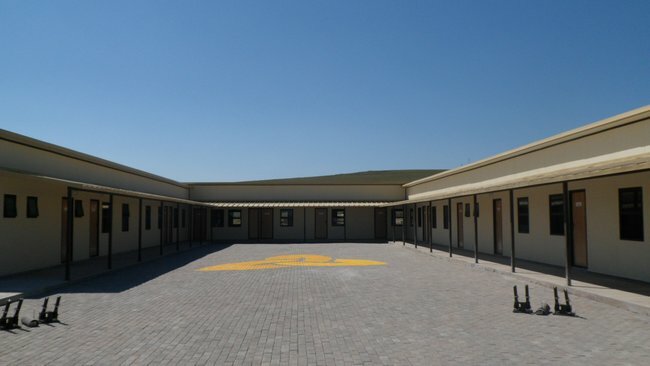 Afripanel design and manufacture all school buildings like class rooms, ablutions, offices and halls. Our system history for robustness and the quick manufacturing and construction time of the Afripanel system out perform any other construction method. All the buildings is designed carefully to the clients requirements and manufactured in our large quality orientated factory. The Afripanel system is all flat packed and transported to site to save on transport. Our experienced construction teams take safety as our first priority and do not disturb a running and functioning school while building additional class rooms. The Afripanel system have a Agrement certificate, which means it has been tested for durability, structural strength, water proofing, thermal resistance, fire, acoustics and quality management in our factory and on construction sites.